Version 4 was started in mid-1999, taking a slightly different and cleaner (effects-wise) path from End of Entropy. [U-D-R] had grown as a band and Anthony was becoming more confident in his vocals. Matt and Greg still supported the band live, but the additional keys and guitars were gone form the studio. About halfway through the album, Leila picked up the role of lead vocalist and several songs were written for and by her, which drastically changed the final direction of the album. 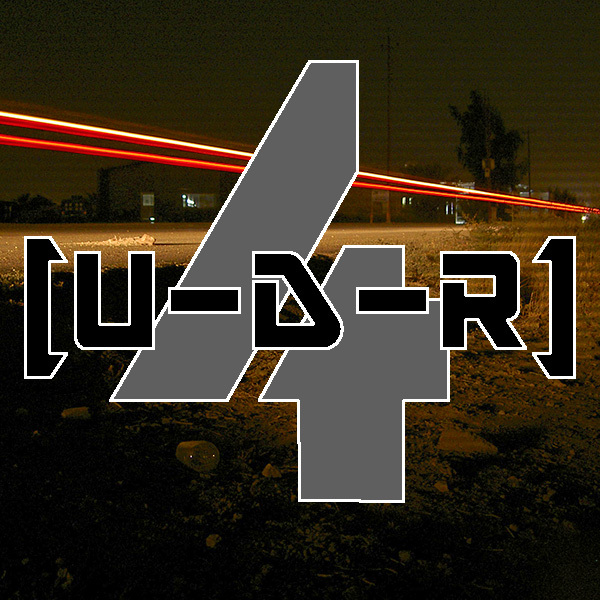 [U-D-R] did a number of live shows during this period with a mix of songs from End of Entropy through Version 4.